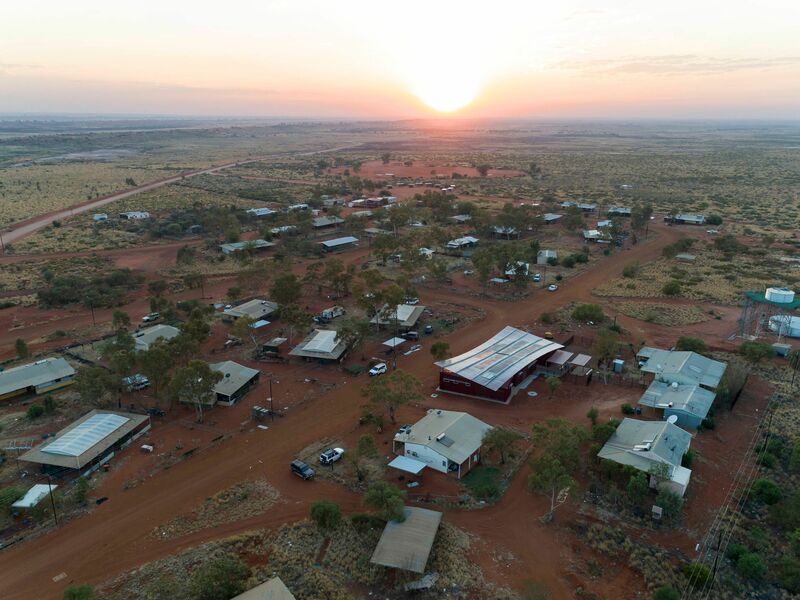 The Punmu and Parnngurr Aboriginal Health Clinics in the Western Australian Desert, 1800km from Perth and 500 / 400km respectively from the nearest towns are some of the remotest communities in Australia. The project was delivered by award winning architecture firm, Kaunitz Yeung Architecture. These buildings make up two of the four remote communities of the Martu who have lived on their country for millennia before being some of the last Aboriginal people to have contact with European’s. 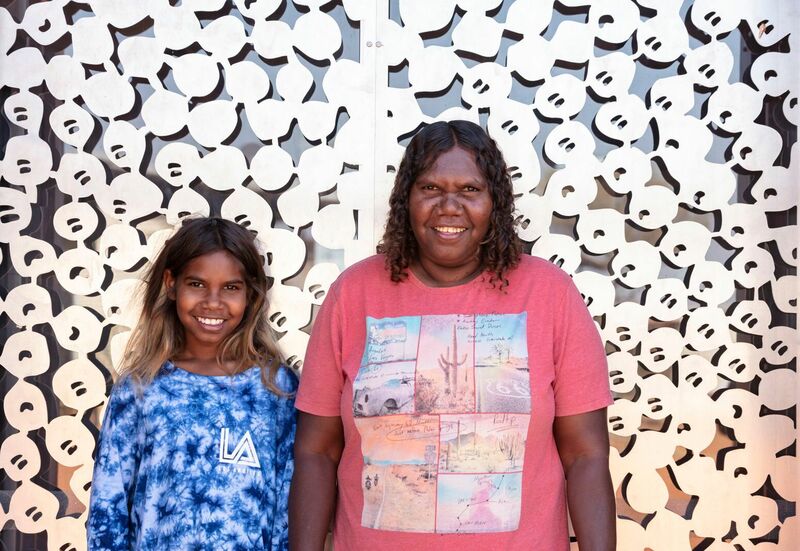 The client Punkurunu Aboriginal Medical Service (PAMS), a community organisation with a Martu Aboriginal board is the sole provider of primary health care services for the four Martu communities. PAMS required two replacement clinics which addressed the constraints and modest budget, whilst reinforcing the organisational approach of respect of people, land and culture to create a facility with community ownership. The design process was underpinned by iterative consultation which engaged the communities, the clinicians and the client in an ongoing dialogue through the design and delivery of the buildings. Through this process ensured that all voices were able to be heard. This is particularly important within a nomadic culture where people are not always comfortable speaking in front of the mob. It was not uncommon to arrive in one of the communities to find many residents had gone bush or travelled to another community. This made time and repetition important in enabling opportunities for meaningful consultation. These buildings delivered together are 1000km apart by road. In addition, the remote locations and the fact that all materials and equipment were only available from Perth 1800km away, called for a unique approach. 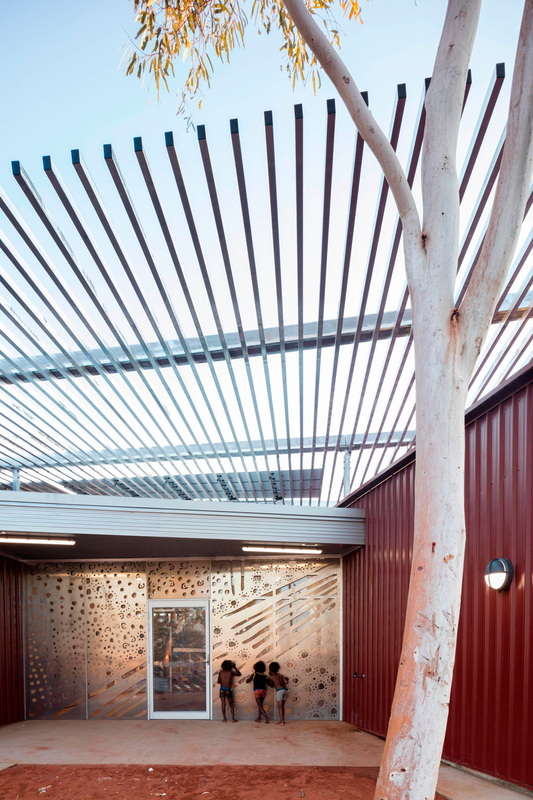 To address this the buildings were a hybrid of prefabrication in Perth and onsite build. 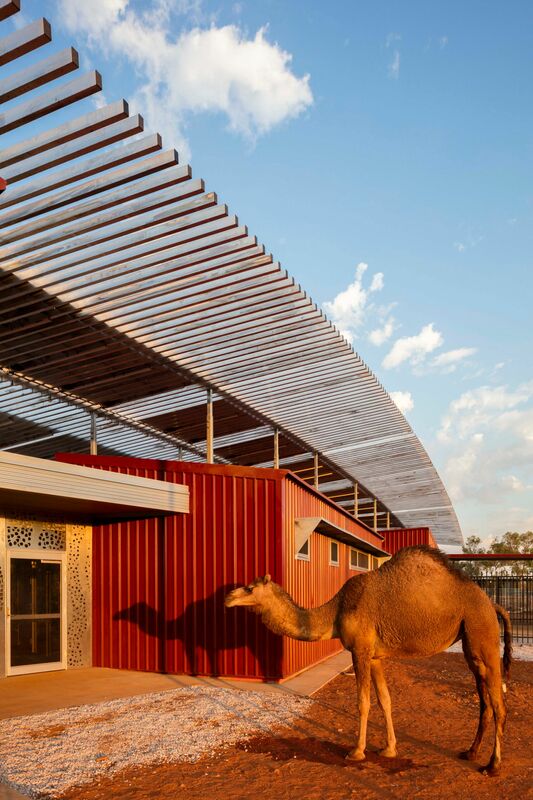 The clinic rooms were completely fabricated in Perth on pre-cast concrete raft slab complete with external cladding, roofs and the full internal fit out. This enabled the clinical rooms to be delivered to as high a quality as would be normally achieved in Perth. 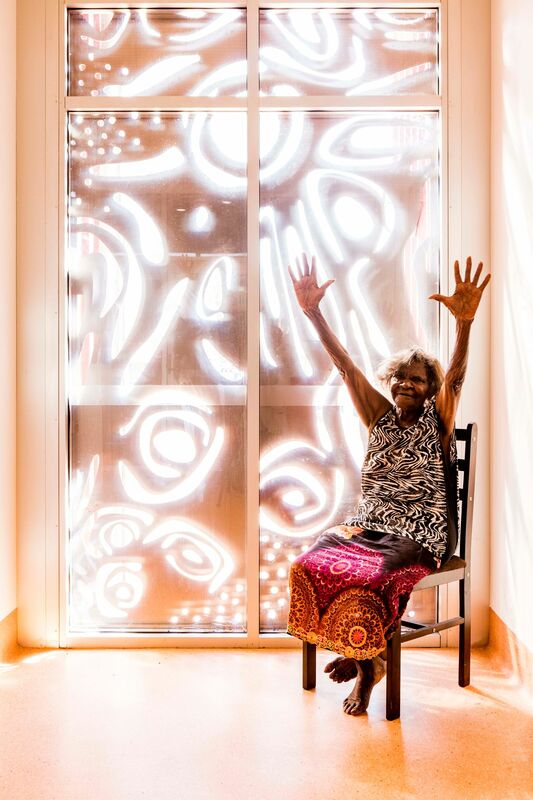 In taking a careful and inclusive approach to designing with the communities of Punmu and Parnngurr two distinct pieces of architecture have been created. They are the fusion of culturally engaging design, high quality clinical provision, integrated sustainability measures and prefabrication. Most importantly these buildings respond to their place and have engendered a sense of community ownership as the physical embodiment of the client’s approach to health and wellness.